Moving house is a risky business. There are a lot of tasks to be taken care of well in advance to the moving date if you want to have a successful outcome of such a complex and time-consuming project. Here are the five key tasks that you need to take care of if you do not want your upcoming relocation to cause you unnecessary hassle and strain. 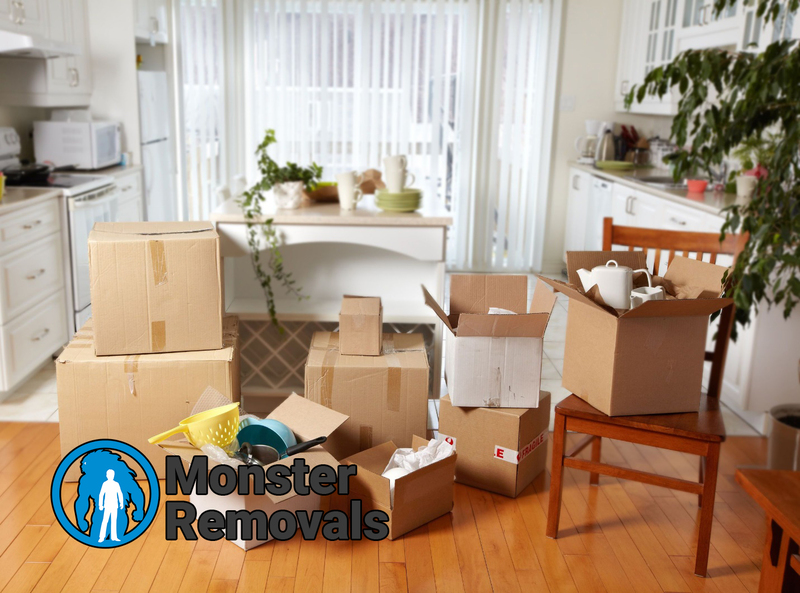 Getting rid of all unnecessary items before you start packing for the removal might be a very good idea. Ask yourself, which of your furniture, appliances, decorative pieces and other personal belongings you really need and are going to use. Get rid of the rest in a timely fashion in order to make the packing smoother. Since you will be reducing the number of boxes to be loaded and moved, you will also have to pay less for the overall moving service. Client reviews on their website and social media – are they good? If those three requirements are satisfied, chances are that the movers you are looking at will do a good job. The sooner you commence dismantling your furniture and packing your belongings, the less stress you will have to go through as the date of your removal approaches. Depending on the size of your property, and the number of goods that you have accumulated, specialists suggest starting between a month and two weeks before the moving date. If you are not sure about that, do not hesitate to ask your movers. They will be in a position to offer you useful tips. Some utilities, such as electricity, hot water and Internet take up to a fortnight to be installed at a new property. Avoid the risk of staying in the dark the first week at your new place by informing the relevant providers of your needs well before you arrive with the moving van at your new address. The removal boxes and the bubble wrap you will be using to make your items road-worthy are the last thing to save money off. That is if you want to avoid unpleasant incidents and damage. Go for the high-end stuff whenever you can afford it. Time to put all of the above-listed tips to good use! Do that and you are guaranteed to enjoy a fast and hassle-free moving experience.